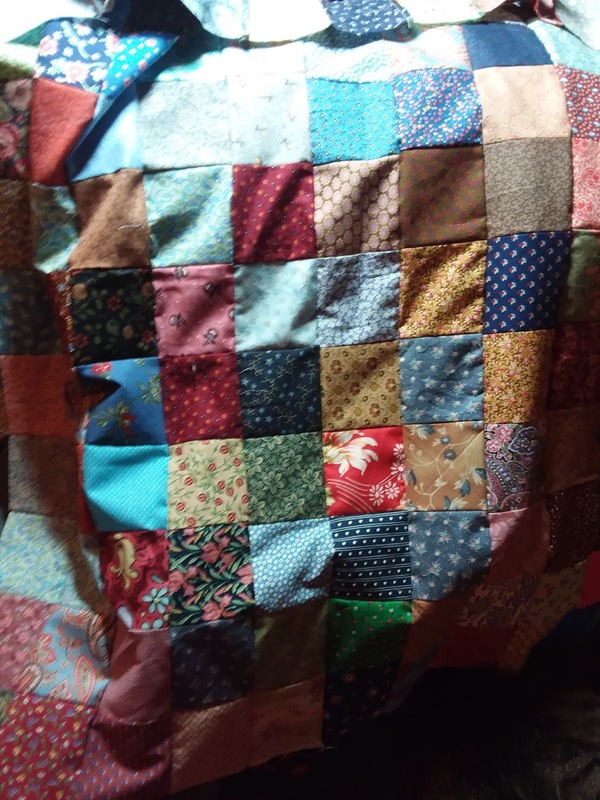 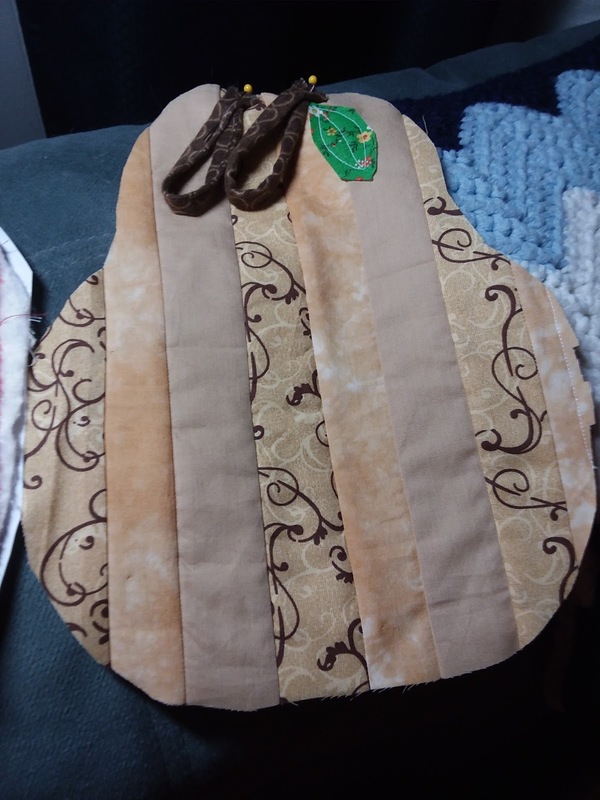 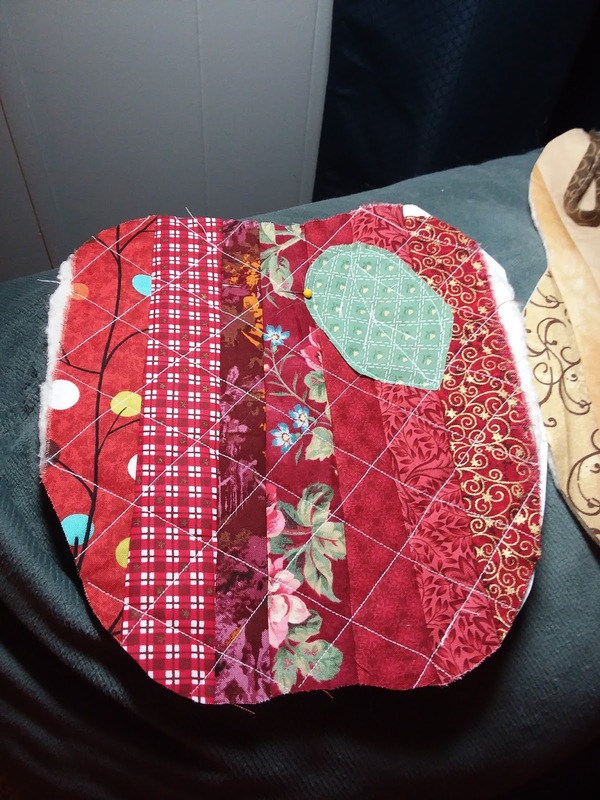 and remember the strip quilt apple I showed you? Very pretty. Turned out so very cute.